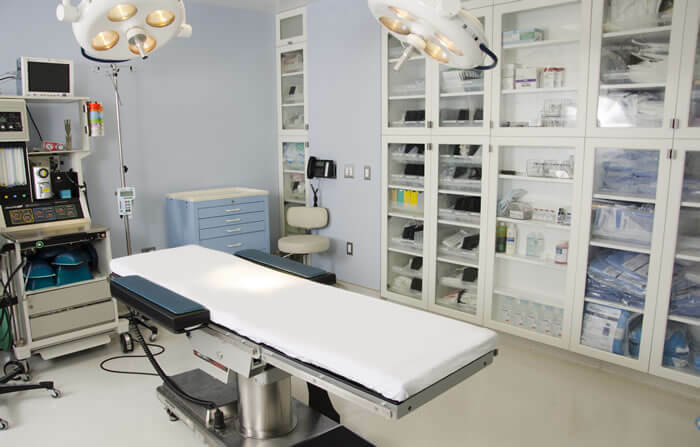 Featuring state-of-the-art equipment and an expert team of hand-picked, highly-trained medical professionals, our in-office operating suite offers the utmost in safety, convenience, efficiency, and privacy. 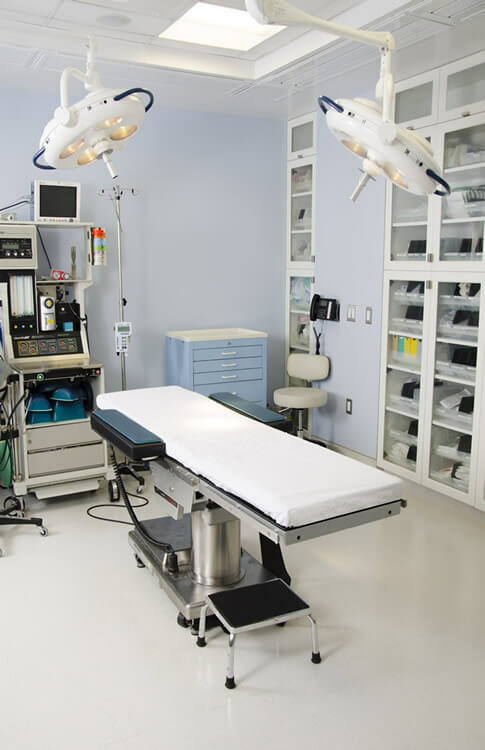 * Our surgical suite is nationally accredited by the American Association for Accreditation of Ambulatory Surgery Facilities (AAAASF), demonstrating that we maintain the highest quality of patient care. To earn AAAASF accreditation, facilities must meet stringent national standards for equipment, operating room safety, certified personnel, and surgeon credentials. Safety – AAAASF accreditation ensures that the highest safety standards are in place. 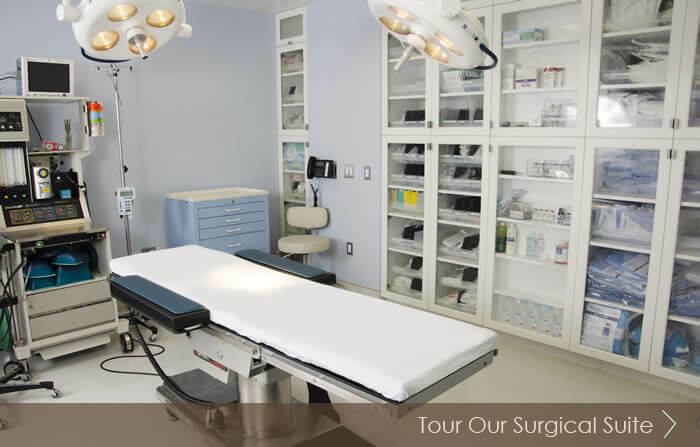 Efficiency – Unlike many hospitals, our surgical schedule runs on time. Convenience – We control the scheduling, not the hospital. This allows us to arrange surgical dates and times when they are most convenient for you. Privacy – At PSD of NYC, there are no impersonal and crowded waiting rooms. 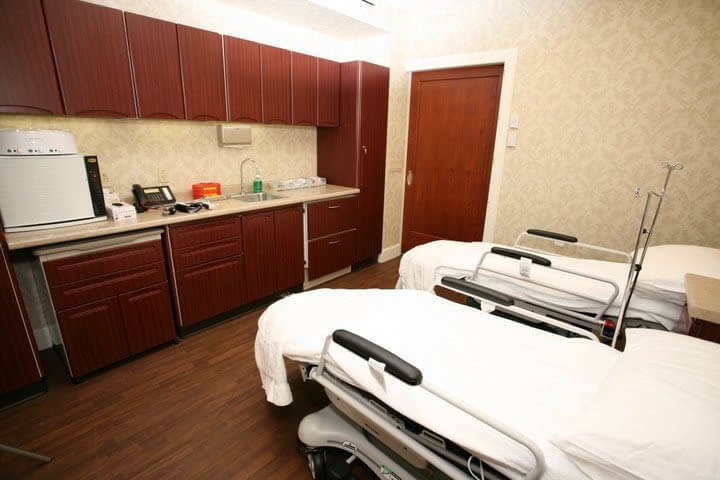 Patients enjoy the privacy of our on-site surgical suite and elegant recovery room. Personal attention – After your procedure, you’ll be taken to our warm and caring recovery suite, where our licensed, registered nurse will make sure you are comfortable and assist in your recovery. Overnight recovery – While patients can go home the same day after most procedures, we do offer several overnight recovery options, depending on your specific needs and wishes. We can arrange for private nursing care in your own home, in our comfortable recovery suites, or at one of the luxury hotels near our offices. Makeup, hair washing, massage, and related ancillary procedures can also be arranged. Procedures may also be performed in the hospital. Drs. 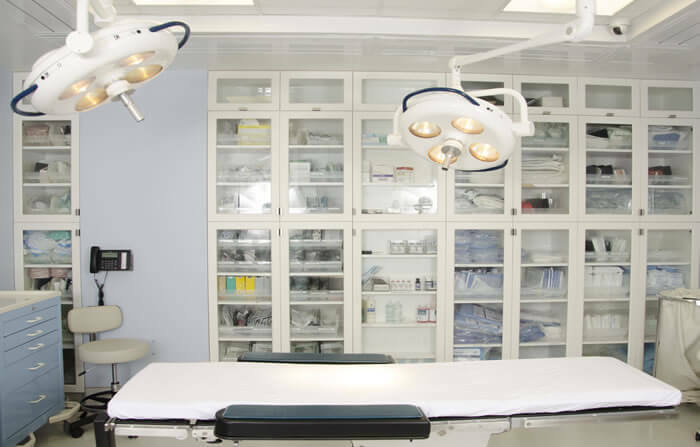 Levine also operate at the Mount Sinai Medical Center and The New York Eye and Ear Infirmary for patients who prefer to undergo surgery in the hospital setting. We would be happy to answer any questions you may have and help you decide on the best choice for your specific needs.